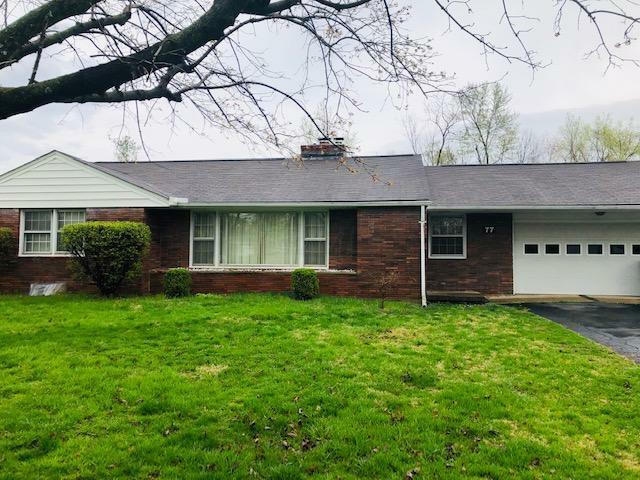 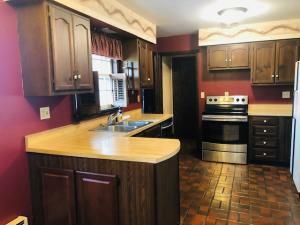 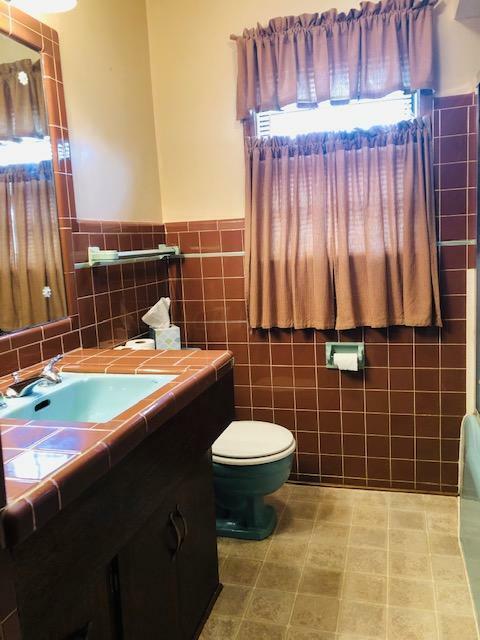 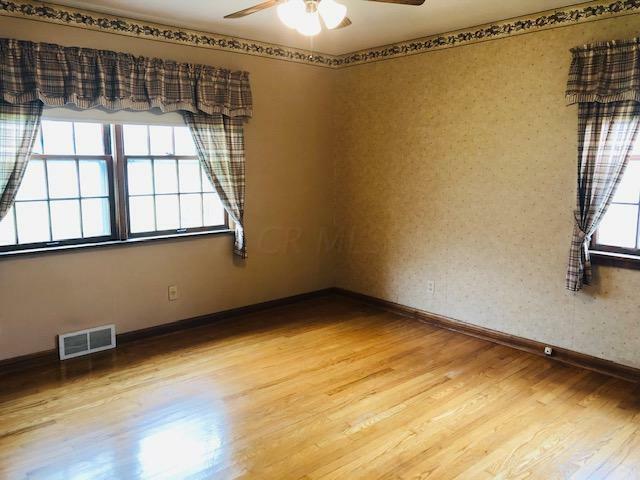 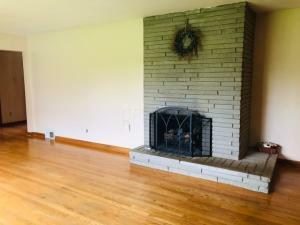 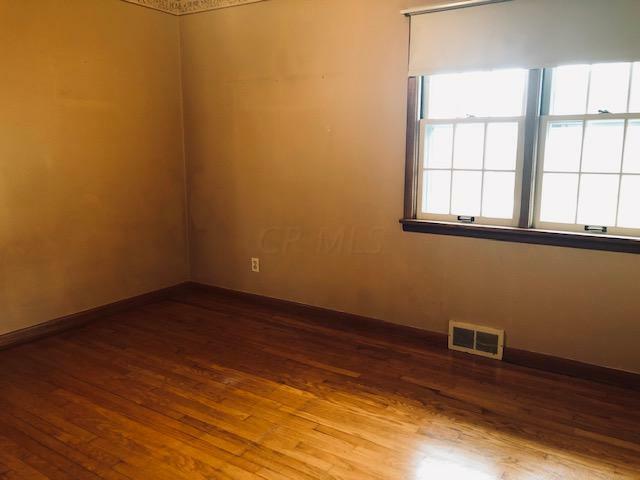 This move in ready brick ranch home is located in the west end neighborhood of Brewer Heights just minutes away from shopping, dining, and other amenities. It boasts 3 bedrooms with ample closets, 1 1/2 baths, living room with beautiful stone fireplace equipped with gas burning logs and dining area. 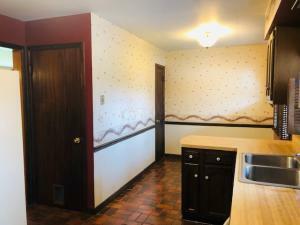 The eat-in kitchen has ceramic tile floors. 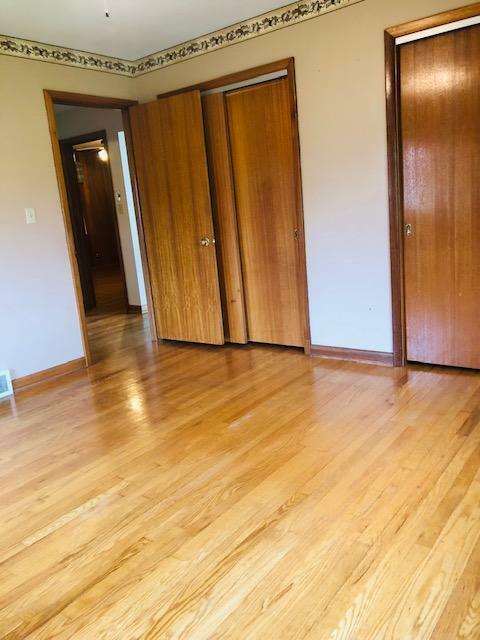 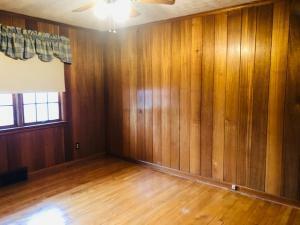 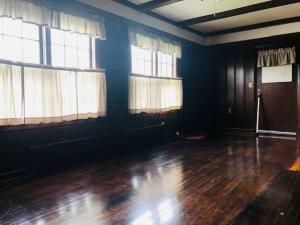 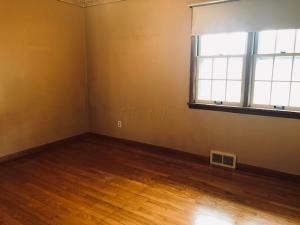 Most of the house has original oak hardwood floors. 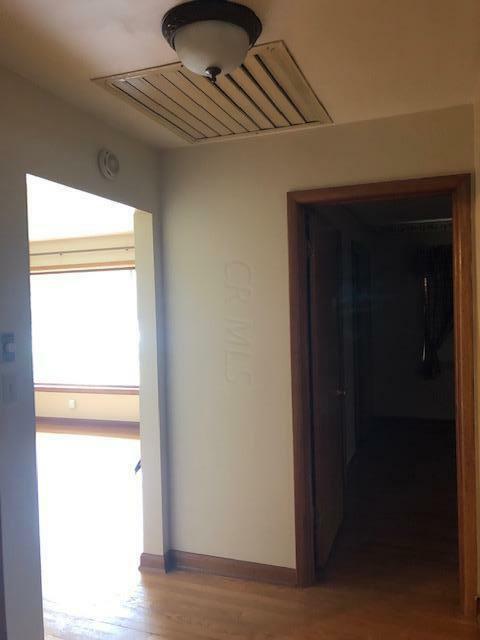 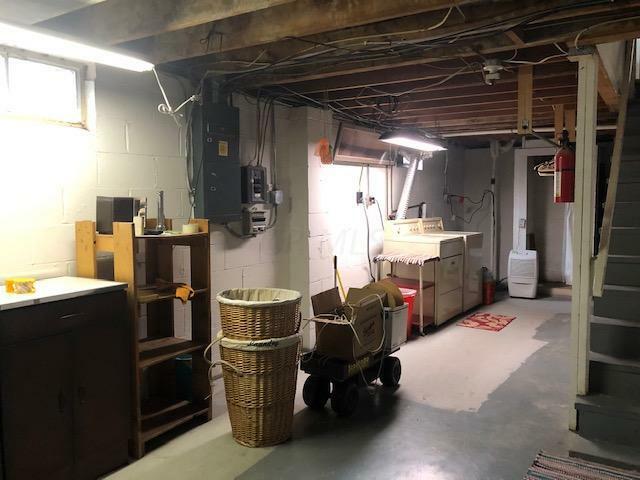 The large dry basement has storage cabinets and shelves and room for a workshop. Attached 2 car garage has added storage cabinets. 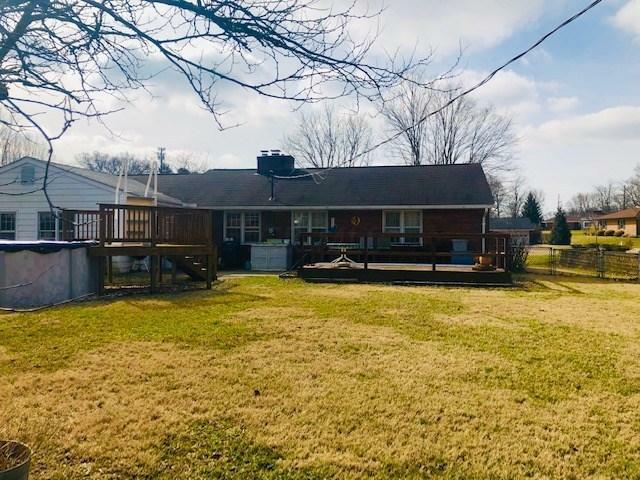 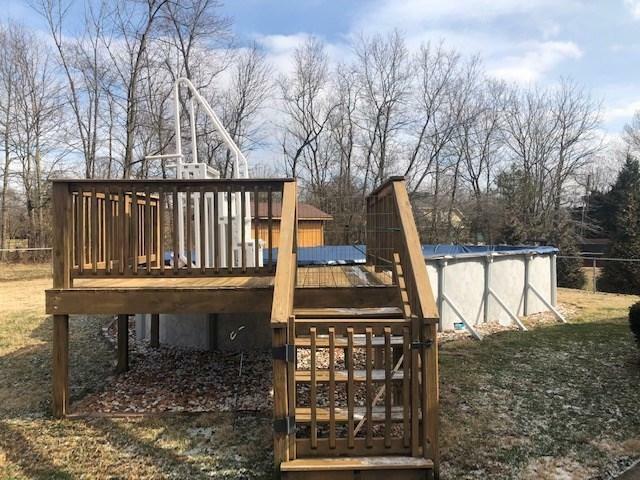 In the back yard, you will find a fully fenced yard with walk out patio, deck, and the 15 x 30 above ground pool (new pump in 2018) with a nice deck for entertaining. 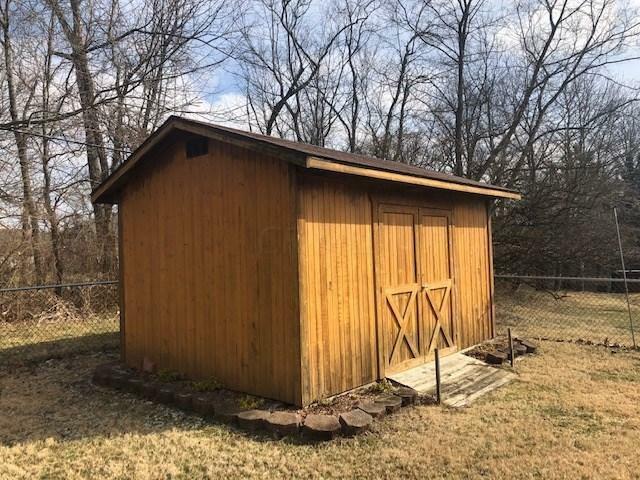 The yard also has a nice 14x10 storage barn. 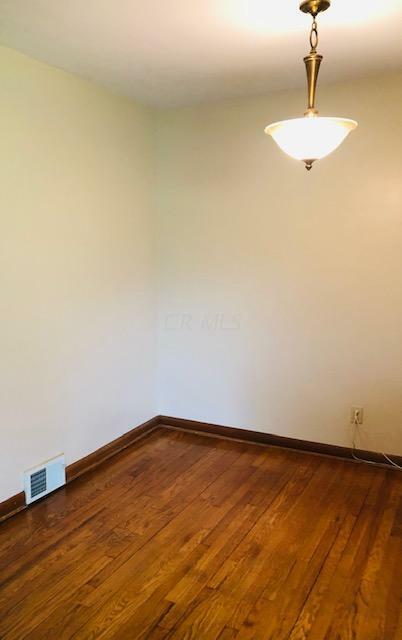 All appliances are included.